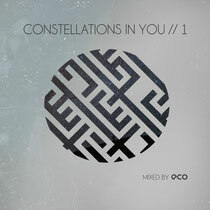 Exactly one year after his debut album ‘M(You)Sic’ was released, he presents his first official mix compilation: ‘Constellations In You’. 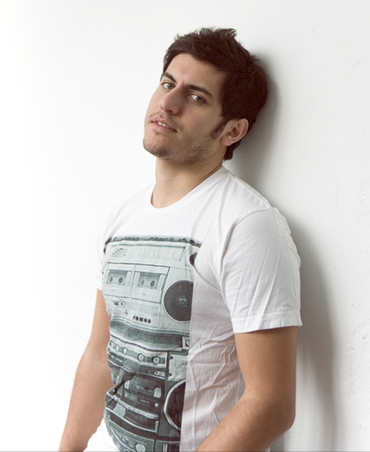 Since bursting onto the trance scene in early 2007, Eco has gathered a loyal following of fans and has managed to distinguish himself by building a signature sound. Now that the US has embraced the electronic dance music, the timing couldn’t be better for Eco to show his worth. ‘Constellations In You’ presents his sound in all its diversity, where he brings the tracks of Alexander Popov, Airwave, Breakfast, Denis Kenzo, Andy Tau, Stokstad and Aidee, as well as some exclusive tracks of his own. Out now on Armada Music, check the video preview below.